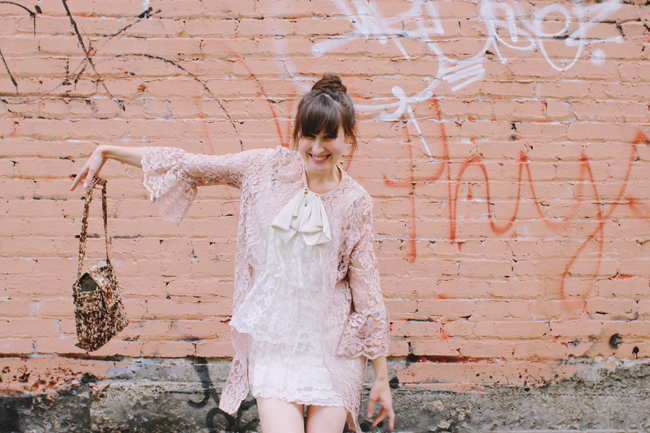 Too much wonderful fancy lace! And a big giant bow! Cuteness overload! 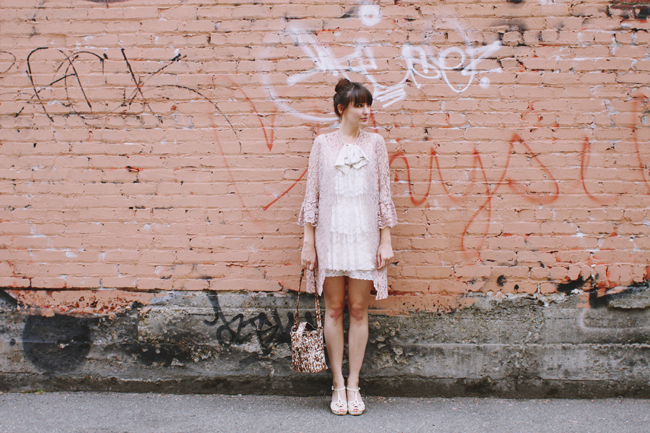 you are a lacy dreamboat! cute! i like these giggly photos. and it's refreshing to see such a short length on you. i feel like i never go for the mini anymore, i'm too much of a grandma these days. Oh yeah girl. You are looking so fancy fine! It was great seeing you and enjoying all the lovely tea. I LOVE this outfit and LOVE these photos! i am such a sucker for monochromatic, muted tones and a floppy neck bow. this outfit is three thumbs up in my book! 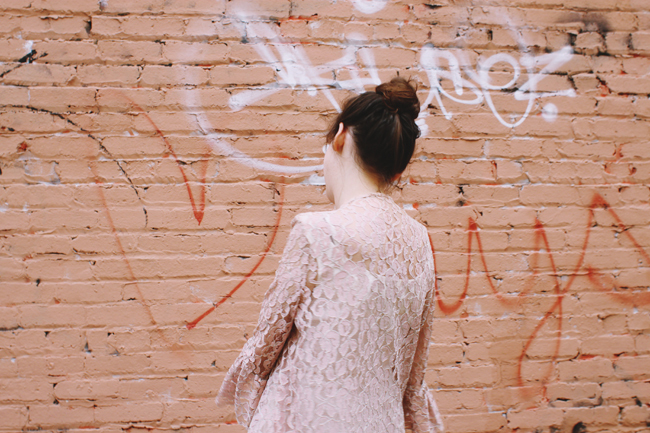 I *adore* that dress/jacket combo - so pretty! This outfit is so sweet! The neutral colours look great on you. These photos are so silly and I love them! 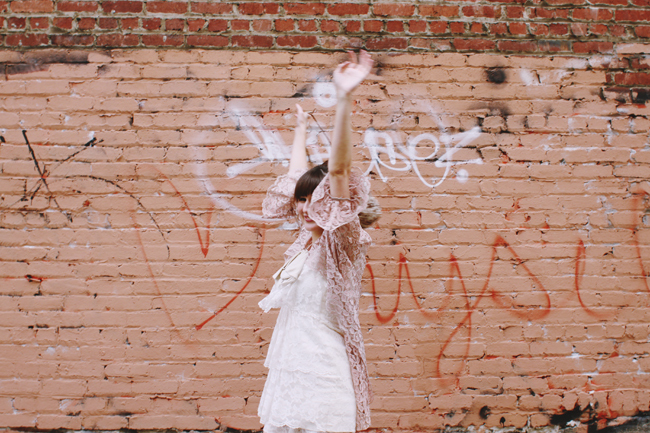 I also am obsessed with your girly ensemble... perfect for a tea party! 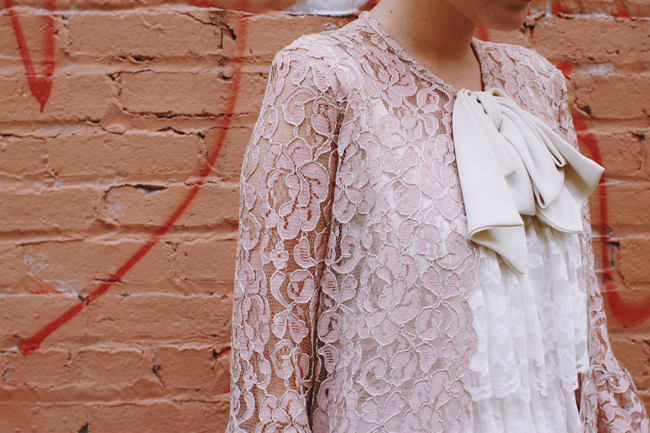 The blouse and the jacket are a perfect fit for each other. It is such a lovely outfit overall! 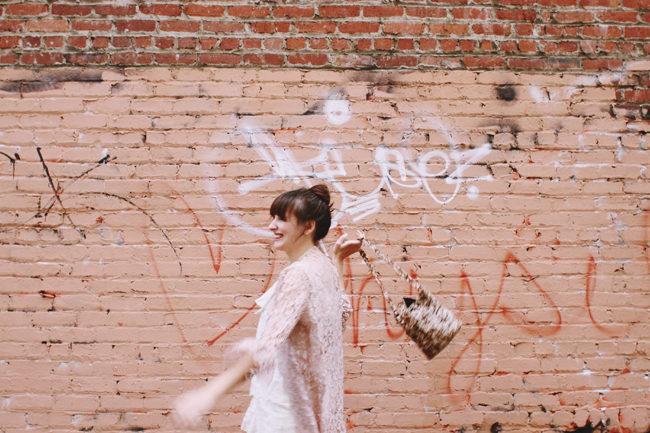 I'm obsessing over all this lace. It's lovely on it's own but all layered up it takes on a new level of charm! I just love the bow jacket. Amazing. This is really perfect for a tea party. Good call! 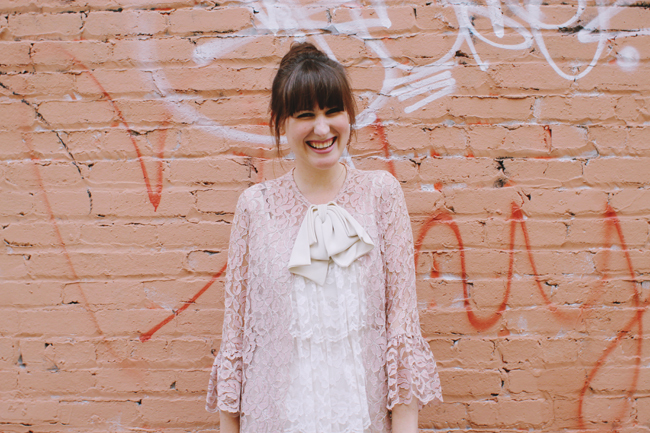 Wow I LOVE all the lace you're wearing. So pretty! Love the bun! So pretty. Such a cute outfit! I'm loving all of the lace. You pull it off so well. 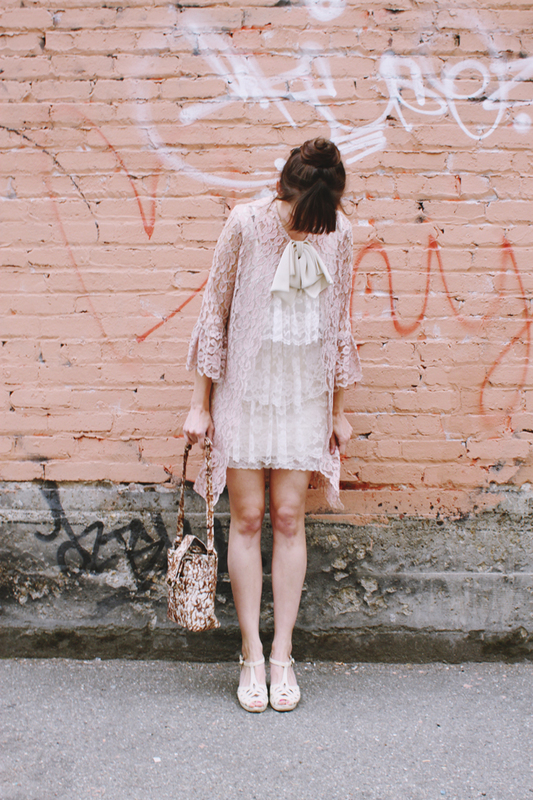 This is such a great outfit, I just love the layers of lace. Romantic but not annoyingly so! This outfit is gorgeous! Very inspiring.